Storfjord Hotel is a secluded luxury boutique hotel situated in Glomset, on a hillside overlooking the Storfjord and the Sunnmøre Alps. 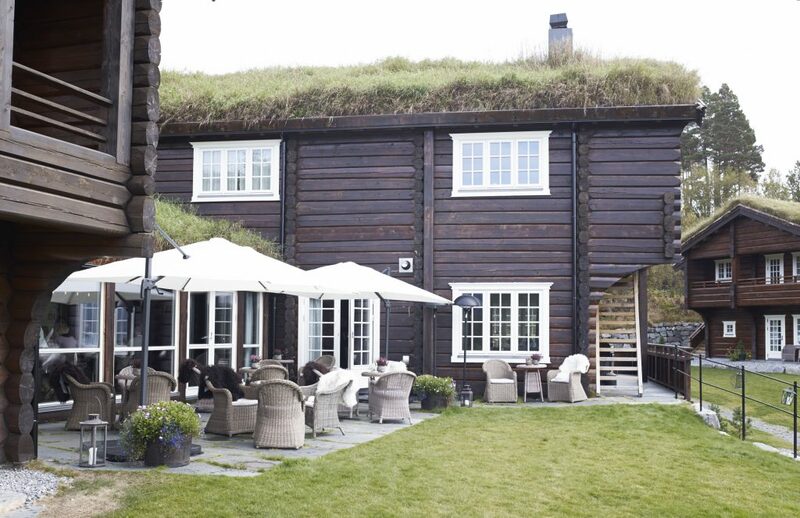 Ever since we opend in 2006, Storfjord Hotel has been ranked as one of Norway's best overnight stays. Behind the handcrafted log walls awaits an experience you will not find anywhere else. 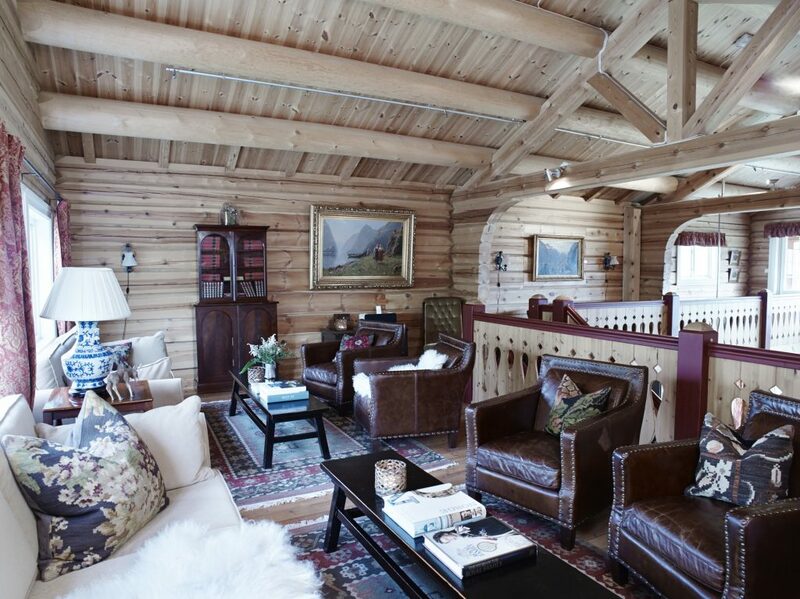 At Storfjord Hotel you will find tranquillity and relaxation. Take in the familiar scent of timber, and enjoy looking at works of art and carefully selected antiques. Sit comfortably in designer furniture while drinking coffee and enjoy the magnificent view. 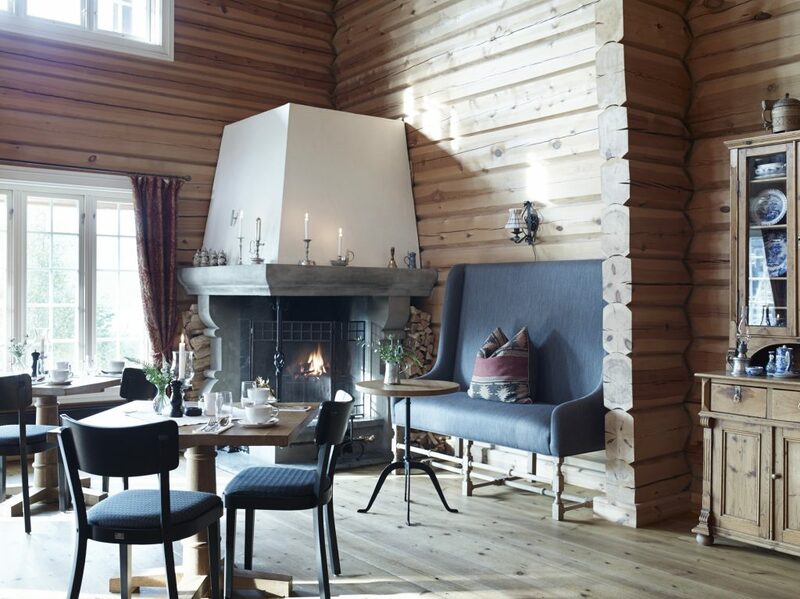 The hotel stands on a wooded hillside that enjoys a splendid panorama of the Storfjord. While the view itself is well worth a visit, you will enjoy this beautiful haven from hectic life. The rooms at Storfjord Hotel are spacious and a comfortable place to stay. 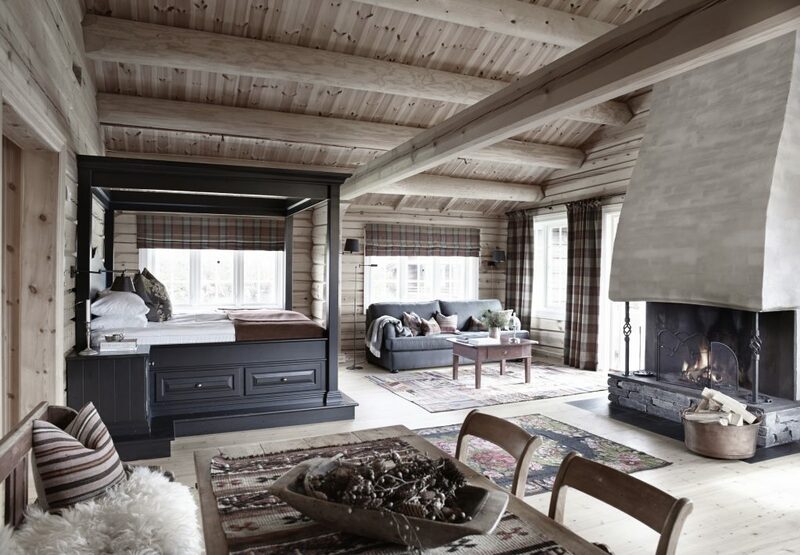 An inspiration where Norwegian traditions meets modern design. We’re more than hotel managers and staff; for us it’s though you are a guest in our home.